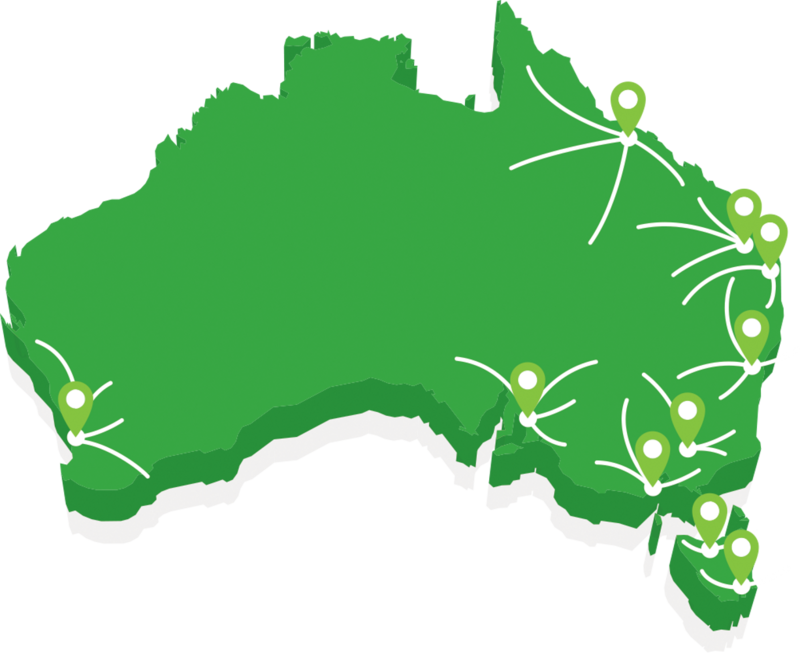 Symbion is a national wholesaler of healthcare services and products with 3500 pharmacy customers across Australia. Symbion is committed to investing in the world’s best technologies, to increase efficiency for its customers and respond to the future demands of Australia’s healthcare landscape. 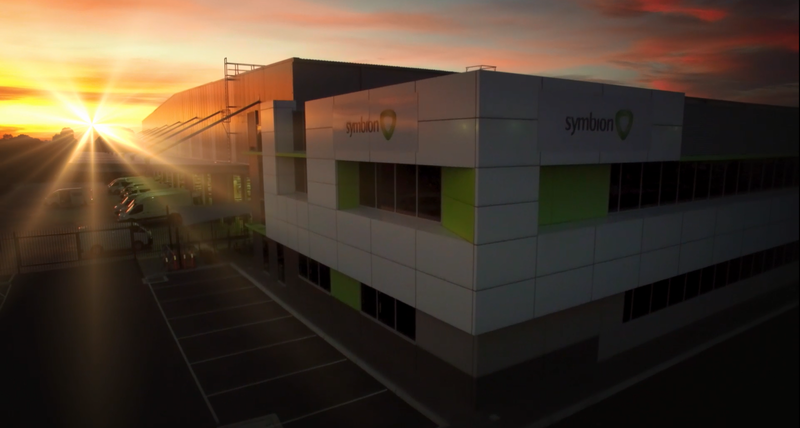 Symbion has 10 warehouses located around Australia which coordinate daily deliveries and house 15,000 product lines from 540+ manufacturing partners. Symbion’s beginnings can be traced back over 170 years, to when Francis Hardy Faulding opened his first pharmacy in Adelaide in 1845. How we support your business. 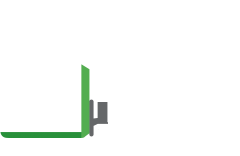 Your supply chain and services partner.